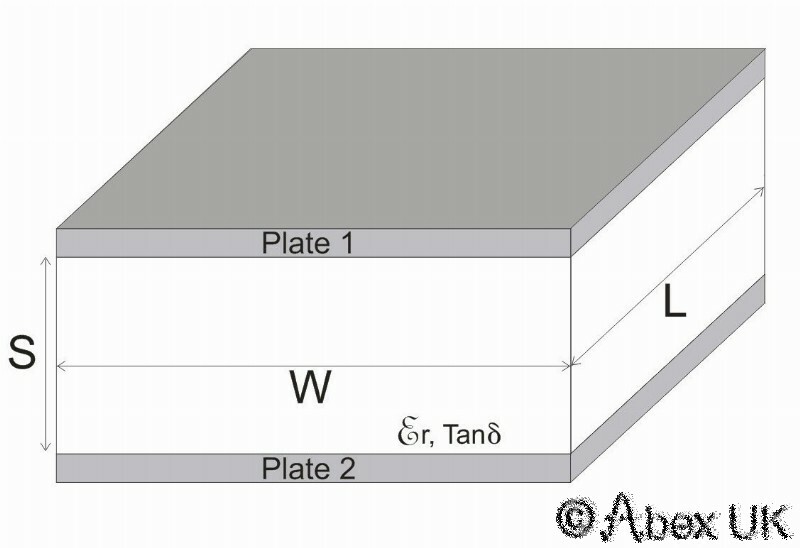 This calculator returns the capacitance between two parallel conducting plates, separated by a layer of dielectric. The dielectric can be air (Er = 1) or some other medium. The calculations do not include the effects of fringing, which lead to a small additional capacitance. 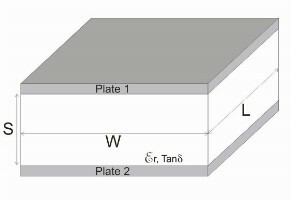 If the plate separation is small compared to the plate area, this effect will be small.